Posted January 1227, 2017 by McIvor Farrell & filed under News. 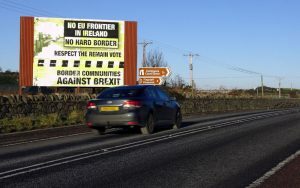 Belfast Solicitor Paul Farrell speaking to Reuters, and widely reported on websites such as the Daily Mail, has described how the suspension of the Stormont Assembly could impact the Brexit negotiations. Solicitor Advocate Paul Farrell explained that “in the current circumstances, where there is a potential suspension of the institutions, the approval of the devolved institutions would not be possible”. 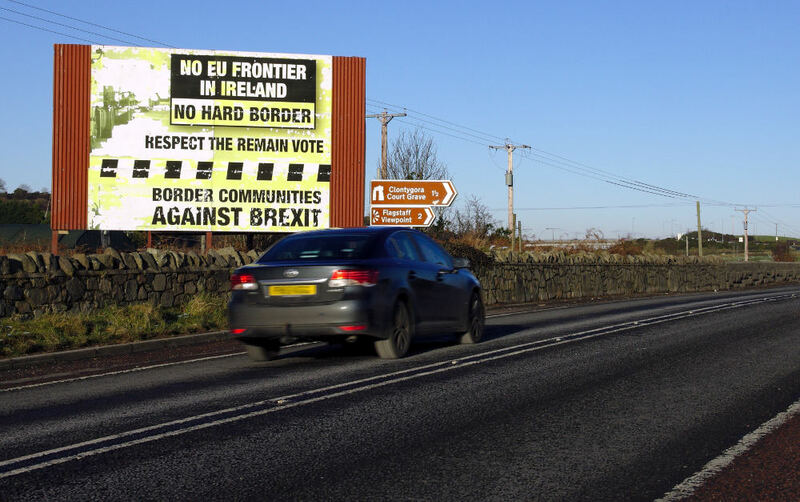 McIvor Farrell are solicitors on the case taken by Raymond McCord to the UK Supreme Court over the Brexit decision and the constitutional status of Northern Ireland under the Good Friday Agreement. The Northern Ireland Assembly could be suspended following the resignation of Deputy First Minister Martin McGuinness who resigned over the handling of the controversial RHI ‘cash-for-ash’ scandal by First Minister Arlene Foster.